Having graduated in Architecture at Oxford, JSC went on to study Town Planning, writing his Dissertation under the direction of the German architect, Arthur Korn. He later read for his Doctorate at University College London (his academic profile is given in ‘About Me: Qualifications’). He has held Chairs at three Universities, and has twice been Visiting Fellow at Peterhouse, University of Cambridge. His Memberships include the Royal Institute of the Architects of Ireland, the Royal Institute of British Architects, and the Royal Irish Academy. 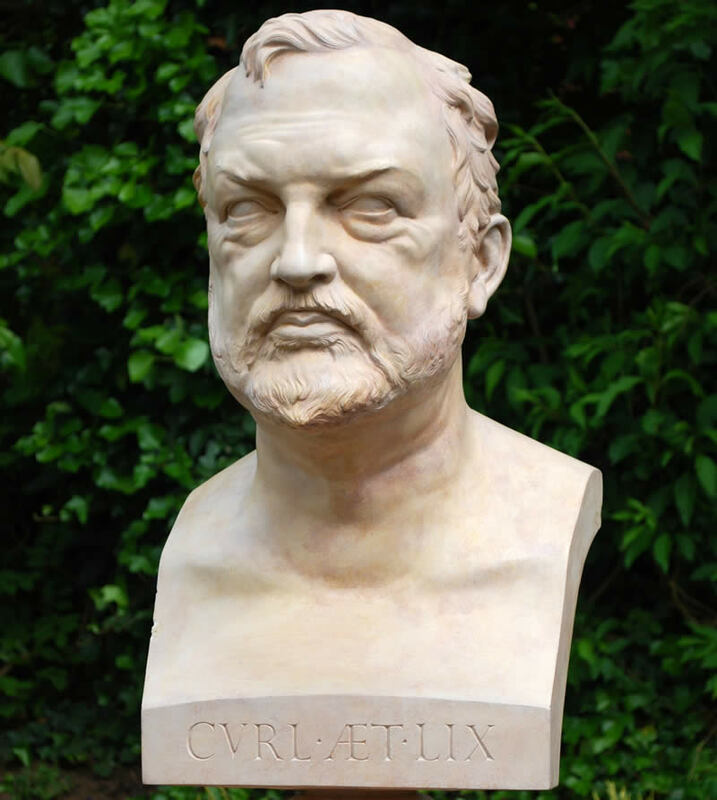 He is also a Fellow of the Societies of Antiquaries of London and of Scotland, a Fellow of the Royal Incorporation of Architects in Scotland, and an Honorary Architect Accredited in Building Conservation. JSC has had an especial interest in historic buildings and conservation, and became a full-time academic in 1978, having already published perceptive articles and books which began to establish his reputation for impeccable scholarship, a fine prose-style, and penetrating insights. Subsequently, he developed his career as a professional writer, producing influential and acclaimed books and papers on architectural history and taste, many of which can be viewed under Publications and its various sub-sections from the drop-down menu. His forays into relatively unexplored fields of research still blaze trails inevitably followed by others of more timid dispositions. His fine drawings have been as much admired as his prose. His pioneering work on the City of London and its Estates in Ulster attracted substantial research awards from several bodies at the investigative stages. He was closely involved in European Architectural Heritage Year 1975, and in the early 1970s was Architectural Editor of The Survey of London, responsible for much of Volume 37 dealing with Northern Kensington, the first part of the Survey to be published (1973) that was almost entirely devoted to nineteenth-century developments. He has lectured on aspects of his work all over the UK, in Ireland, and in many other places, including Belgium, Canada, France, Germany, Italy, and the USA. He has been involved in the organisation of several exhibitions in Belgium, France, and Germany, contributing scholarly notes to the catalogues prepared for them. He has lectured at several Universities, including Aberdeen, Bologna, Cambridge, Edinburgh, Glasgow, Leeds, Leicester, London, Oxford, Sheffield, Southampton, and York, and has advised on the development of educational courses at numerous establishments, including Canterbury. He contributes regular reviews and sundry articles to several refereed journals, and gives public lectures from time to time that have been very well received. He also acts as a consultant for sensitive sites, usually relating to historic buildings, in numerous places. His The Erosion of Oxford (1977) has proved to be of lasting importance and influence: the thirtieth anniversary of its publication was celebrated with a one-day symposium at the University of Oxford in February 2007 at which he gave the keynote address.